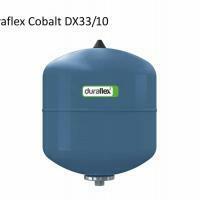 Duraflex Cobalt Expansion Tanks for Hot and Potable Water. 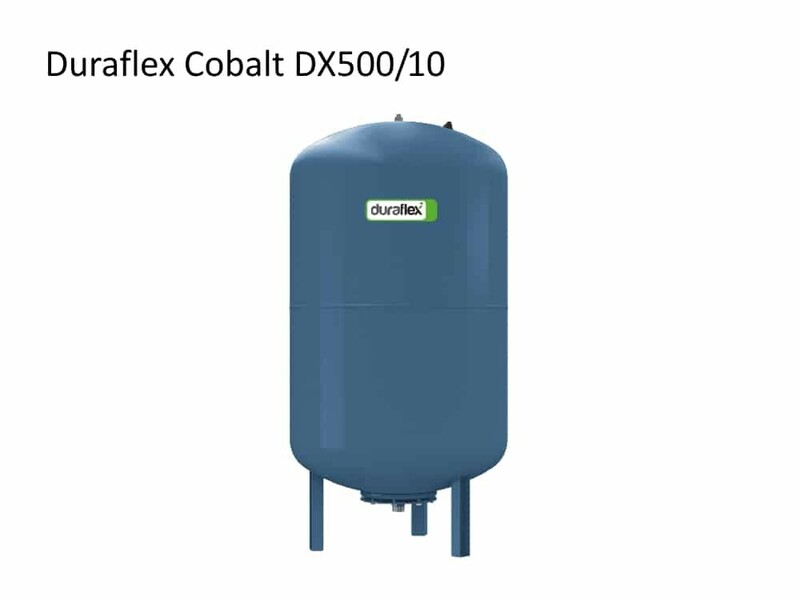 The Duraflex Cobalt range is designed for higher operating pressures than the Forté range and it is also safe for potable water. 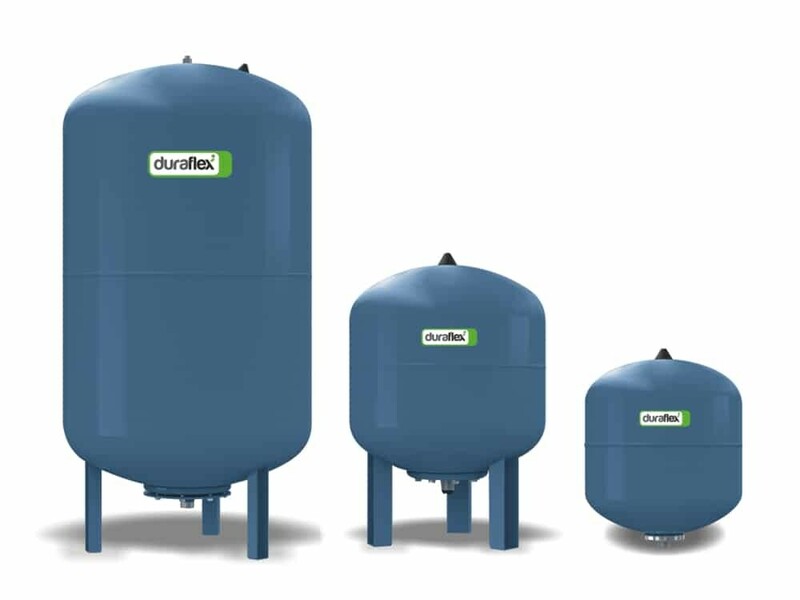 Potable is another name for drinking water, so it means water that has been treated, filtered or cleaned to the standards prescribed by the local authorities. 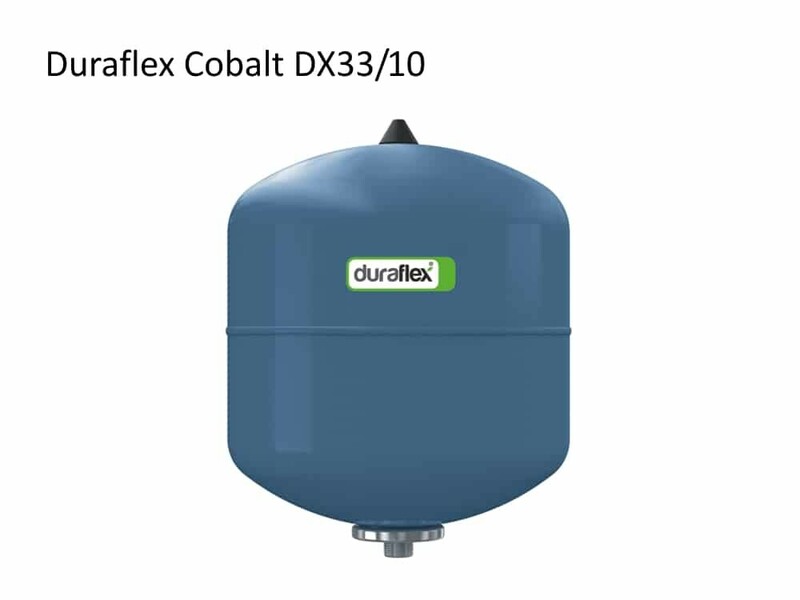 Duraflex Cobalt expansion tanks are of the bladder type variety, this means the expansion is contained within a durable bladder which keeps the water sealed from contact with the body of the tank and therefore clean and potable. 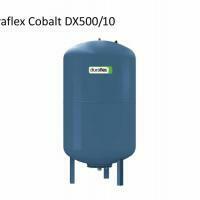 The tanks can be supplied from 8 to 1000 litres and the bladder is replaceable in the case of all units larger than 50 litres. 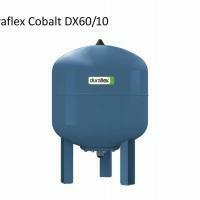 So in the unlikely event the bladder material perishes in the unit of capacity 60 litres and above, remedial action can be taken easily without the need for a replacement expansion tank. 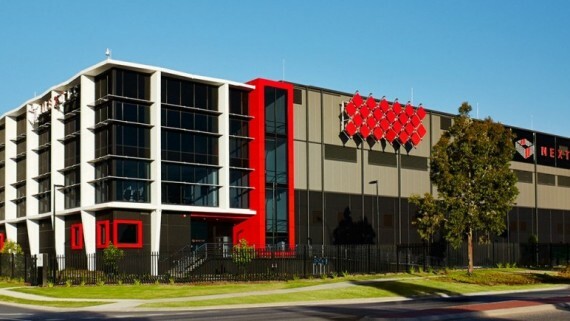 The main body is a factory pre-pressurised gas chamber that is filled with nitrogen gas. Nitrogen’s preferred natural state is to form dinitrogen or N2 which is an inert gas when, as in this case, it is pure so not in contact with other gases. 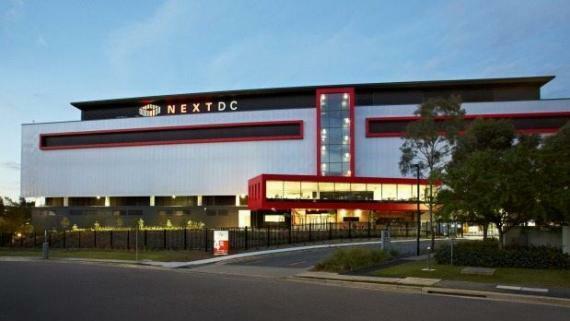 This has the effect of ensuring no reactions take place to compromise the integrity of the sealed system with corrosion or degradation. The Duraflex Cobalt Expansion Tank is designed for potable water, water heating and hydro-pneumatic well applications. 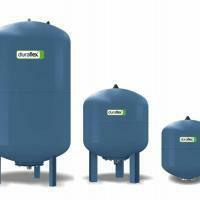 Duraflex Hot Water Expansion tanks are suitable for use up to 70°C. 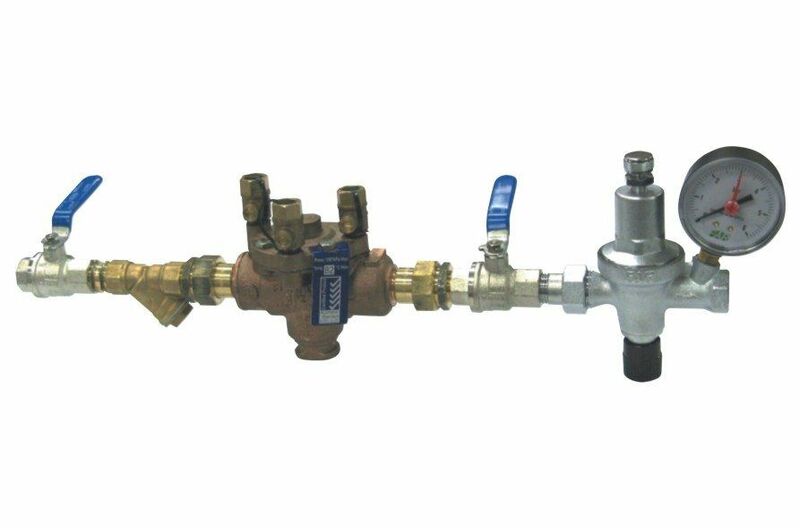 Over this temperature, we have other options to buffer the temperature between the Heating Hot Water system and the expansion tank.